Imagine all of your devices working together to save your life. Noonlight protects you and the things that matter to you, at home and everywhere else. Noonlight protects you at home and everywhere else. No sales calls or waiting for a technician to visit. No excessive home security systems. 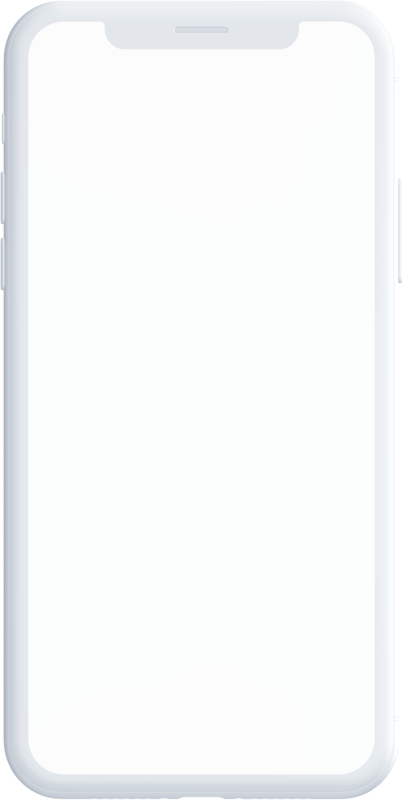 Noonlight integrates with your favorite apps and devices in minutes. Don't play the game of 20 questions in an emergency. When a Noonlight alarm is triggered, we share vital data from your connected devices with first responders. No robots here! Our certified dispatchers are the real deal. They'll respond quickly to your needs, and stop accidental alarms (oh, hi babies and butts!) with a smile. With just four pieces of info, you're all set! We'll use this information to help you in an emergency, and protect it always. It only takes one connection to save your life, but the more devices and apps you connect, the more covered you'll be. When your connected device senses danger, or you trigger an alarm manually, we'll send the right help, right away. What if there's a false alarm or I trigger by accident? No problem! Immediately after an alarm is triggered, our certified (and incredibly friendly) dispatchers check in via text and phone call. To cancel, just reply with your 4-digit Noonlight PIN. We're never upset about a false alarm, because it means you're OK. Remember, if you're unable to respond, we'll still send help. Hi Sean, this is Karen with Noonlight. I see your SmartCam has detected suspicious motion. Crap, that's my brother. No need for police! My PIN is 6482. No problem. I've canceled the alarm. Have a great rest of your day! Alexa, tell Noonlight to send help! Get emergency help even when you can't reach your phone. Hi Hannah, this is Michael with Noonlight. 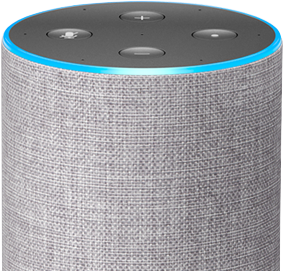 I see you've triggered an alarm from your Alexa. Stay calm. Police are on their way to 4332 Pine St. I'll be here with you until they arrive. There's heavy smoke in the living room! Worried about missing a Nest notification? We can send help in an emergency. Hi Matt, this is Donna with Noonlight. 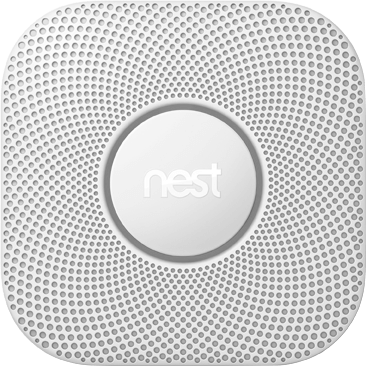 I can see your Nest Protect has detected heavy smoke in the living room. Help is on the way to 770 Front Street, Apt #3! Noonlight works with all kinds of smart things. Get help even when you can't reach your phone. Find and connect products like Facebook, Wyze Cam, and more. Get help from your smartwatch using timer mode or panic mode. Get help when heavy smoke or carbon monoxide is detected. Get help when your SmartThings devices detect danger. Don't see your company above? "I hate showering when I'm home alone because I'm always scared someone will break in. Now I keep Alexa in the bathroom so I can trigger Noonlight if I ever need it!" "I tried Noonlight's Google Home feature the other night, and it blew me away! They're so responsive! I'm getting this for my grandparents, too, in case of falls." "Noonlight is amazing! With so many smart home integrations available via their service on IFTTT, it puts ADT to shame." "Noonlight is great! It works with my Alexa and smartwatch. Now I can get rid of the mobile help around my neck. I hate it." "I just connected my Nest Protect! We have two dogs at home and I was always worried something would happen to them if I missed the notification from Nest." "Their reaction time is impressive! I accidentally set off a false alarm through the Noonlight app, but now at least I know they’ll really help in an emergency." "This is honestly cheaper and more conveneint than my home alarm system. And there’s real people who talk directly to 9-1-1 for you!" "I love that Noonlight works with Alexa since she’s my only roommate." "Before Noonlight, the onus was on me to call for help if Canary saw something, but now they do that for me. I’m just relieved! This is the way it should be." Trigger an alarm, manage your profile, or connect your favorite products, all from the Noonlight app.